MEMBERS OF Altan and the New Jersey Symphony Orchestra will be among those taking to the stage of An Taibhdhearc for a concert of Irish trad and to mark the launch of the new album by clarinettist Andy Lamy. Think of the clarinet, and images of jazz and classical musicians come to mind, and perhaps Roxy Music's Andy MacKay, but certainly not trad musicians. 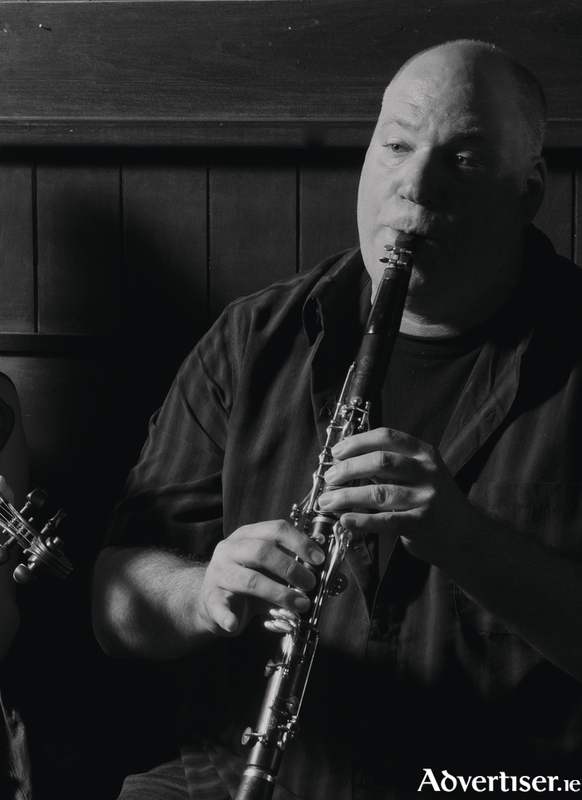 Andy, a member of the New Jersey Symphony Orchestra, has challenged such preconceptions, and broken new ground, with The New Blackthorn Stick, the first album of Irish trad on clarinet. The album launch is in An Taibhdhearc on Wednesday August 12 at 8pm, where Andy will be joined by Chief O’Neill’s Mixed Flock, with special guests, former Altan accordionist Dermot Byrne; harpist and singer Foriane Blancke; the New Jersey Symphony Orchestra's Mike Stewart on violin and viola. The MC for the night, and producer of the event, is singer/bodhrán player Bríd Ní Mhaoileoin. She will also join the musicians on stage. Bríd hosts Rogha Bhríde on Flirt FM 101.3 and the concert will be broadcast live on the NUI Galway based alternative/community/student station. For more information contact 091 - 562024 or email [email protected].